With the growth of print-on-demand and personalized printing, the commercial segment has seen a trend towards digital printing utilizing the latest technology of the high-speed drop-on-demand (DOD) inkjet web press. 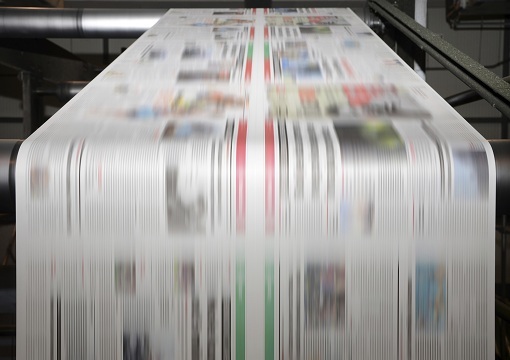 With commercial inkjet printing technology, our customers are capable of printing books, newspapers and direct mail campaigns. We are committed to aligning our technology, manufacturing and business strategies to support the long-term growth of this market, which is still in its infancy.